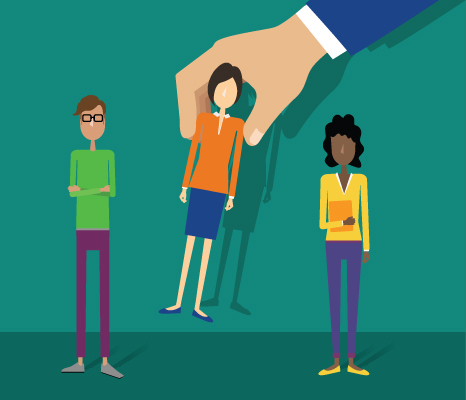 Would it surprise you to learn that more than half of small-business employers lack full confidence in their awareness of employment laws? And that most of them rely on non-experts for advice on HR compliance topics? 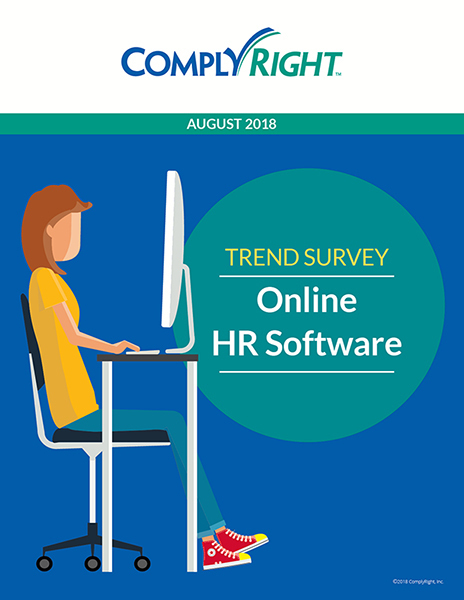 The second annual National Small Business Compliance Pulse Survey, sponsored by ComplyRight, revealed these and many other interesting findings. Join us for a fascinating, one-hour summary of the key insights revealed by the study. 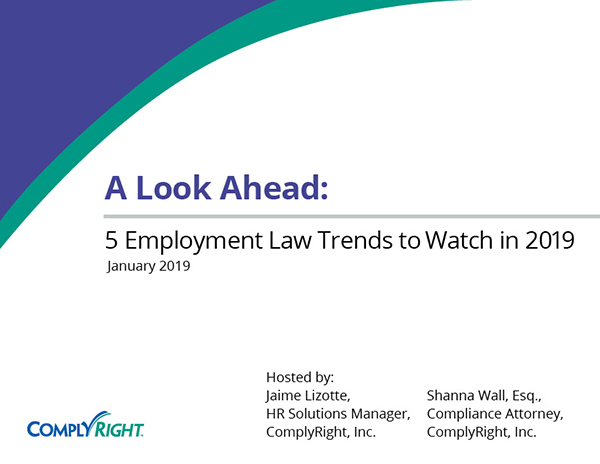 We’ll share sta​tistics and observations about how small businesses just like yours feel about – and deal with – increasingly complex labor laws. 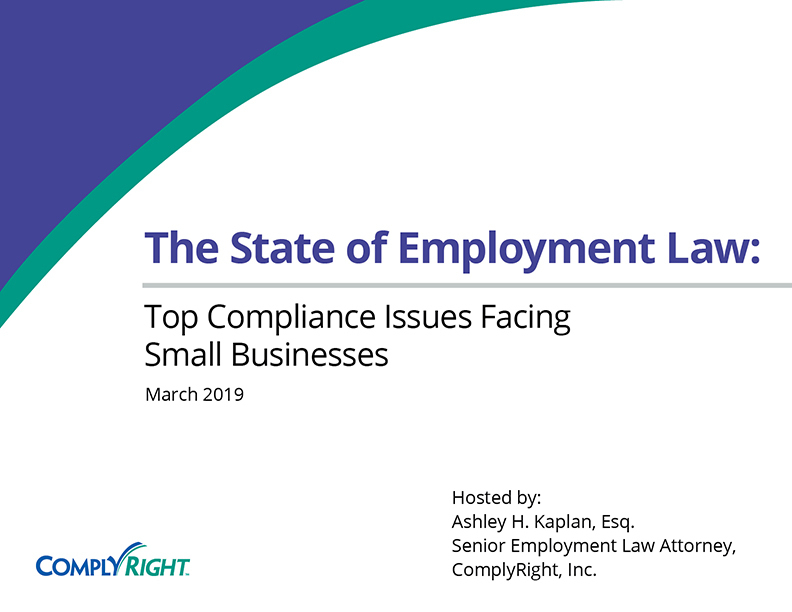 Download the 2018 National Small Business Compliance Pulse Survey to learn more about the attitudes, pain points and responses of small businesses when it comes to managing the constantly evolving landscape of employment laws and trends.